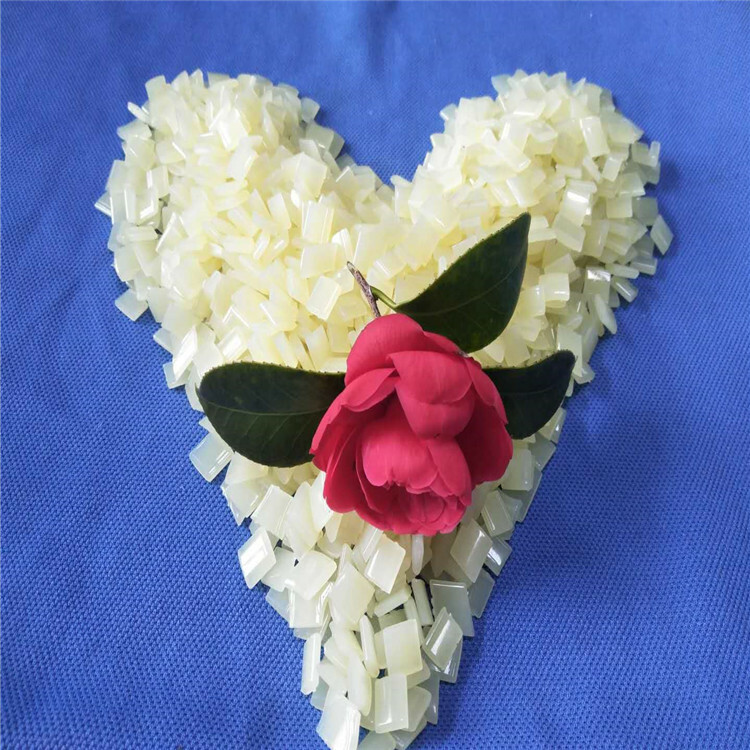 Product categories of Light Yellow Side Glue, we are specialized manufacturers from China, Light Yellow Side Glue, Light Yellow Hot Melt Glue suppliers/factory, wholesale high-quality products of Waterproof Glue R & D and manufacturing, we have the perfect after-sales service and technical support. Look forward to your cooperation! In perfect binding, adhesive alone is used to attach the pages of a book together and attach the book`s cover. If only one adhesive application is used to construct the book, it is called a [one-shot process." When two adhesive applications are required, it is a [two-shot process." In the latter process, the first application of adhesive binds the bases of the book together. This adhesive is sometimes referred to as [primer" glue. The second application of adhesive is used to attach the book`s cover to the side of the book spine. This adhesive is referred to as the [cover" glue. Light Yellow Side Glue has good flexibility and strong adhesion.it can be used to attach the book's cover to the side of the book spine. Good adhesion,weathering resistance and impact resistance.